Bulk conveyance systems are high capital value assets that offer true optimisation opportunities at the hands of specialist design engineers. 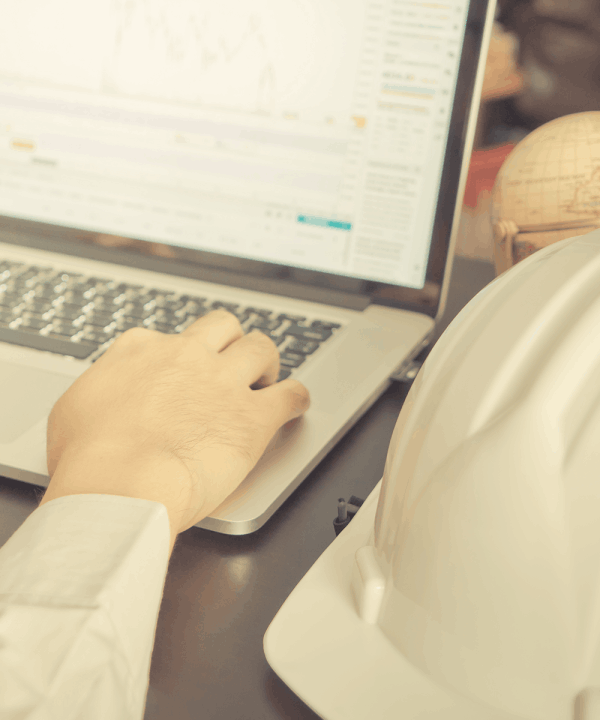 An optimal design blends well-grounded theoretical knowledge with a practical understanding of the challenges faced during construction as well as during the service life of the asset. To achieve this, all aspects of the planning, design and operation must be thoroughly understood and addressed during the design process. C2D offers extensive experience in the fields of conceptual design, feasibility assessments and economic optimisation of bulk transfer schemes, hydraulic analysis, large diameter pipeline structural design, cathodic protection planning and design, specification development, and advanced computer aided design (CAD) making use of the latest 3D design software and BIM principles. The unique combination of skills makes C2D a ‘one stop shop’ ideally suited to produce efficient and accurate designs. This industry knowledge translates into our philosophy to produce designs that will enable easy future inspections, monitoring and management aimed at producing systems that have the least cost long term life cycle cost for its owners. 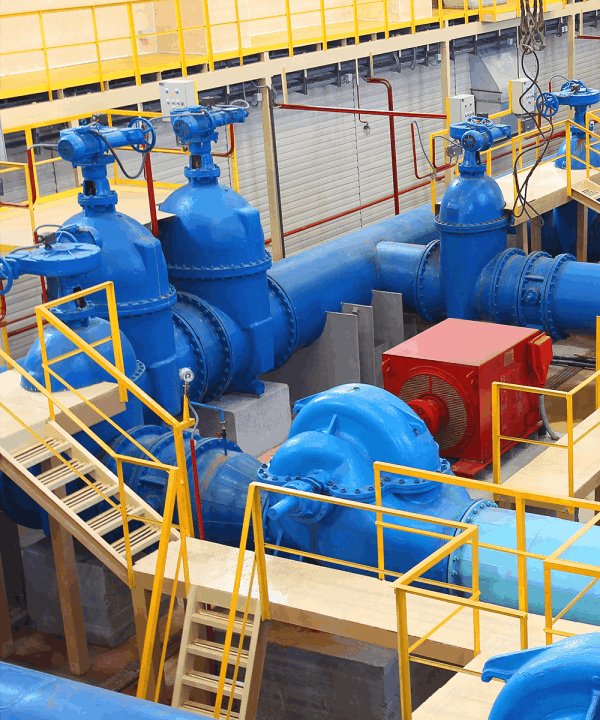 A change in the steady state operating condition of a fluid system can be caused by planned or unplanned valve, pump or turbine operation, rapid changes in demand or pipe and component failures. These changes are communicated to the system by pressure waves propagating from the point of origin where the change was imposed. After some time, the system attains a new state of equilibrium if the resulting pressure waves have not reached destructive proportions. The terms “surge”, “water hammer” and “transient flows” are used synonymously to describe an unsteady flow of fluids in a pipe system. 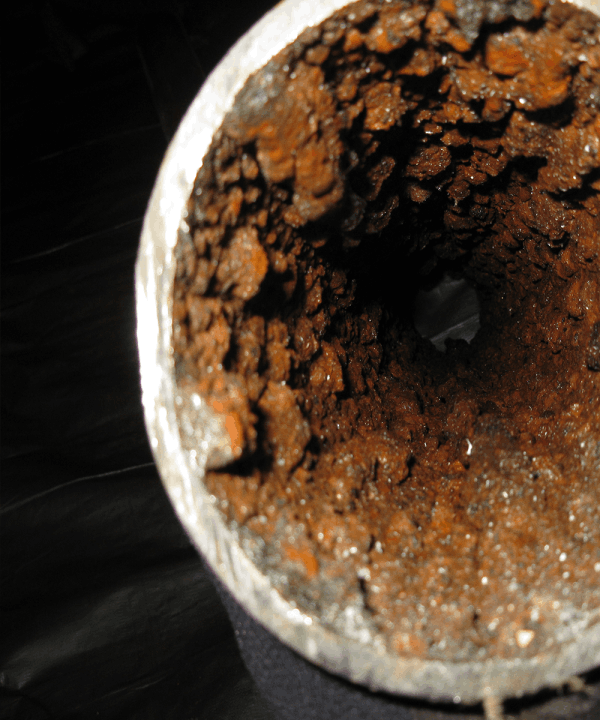 Pressure transients can cause extensive damage to fluid conveyance systems. 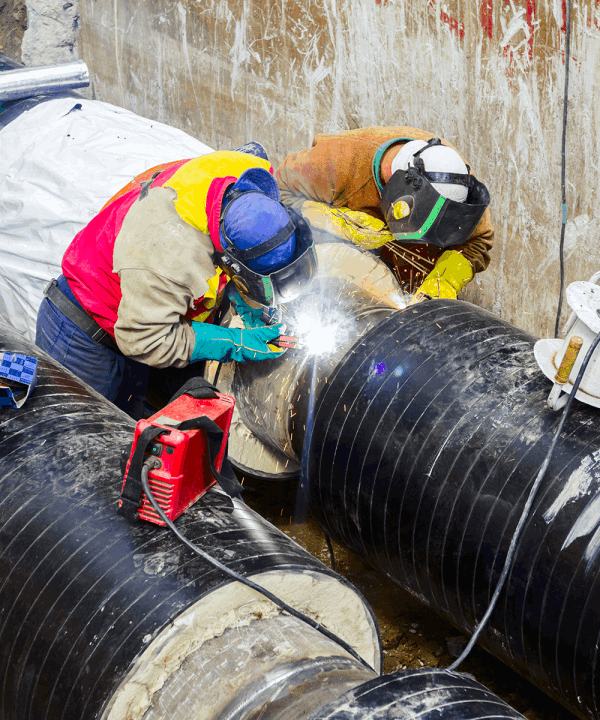 This can range from catastrophic pipeline failures to less obvious and visible, but often wide spread long-term effects like damaged pipeline seals and long-term cyclic fatigue loading. 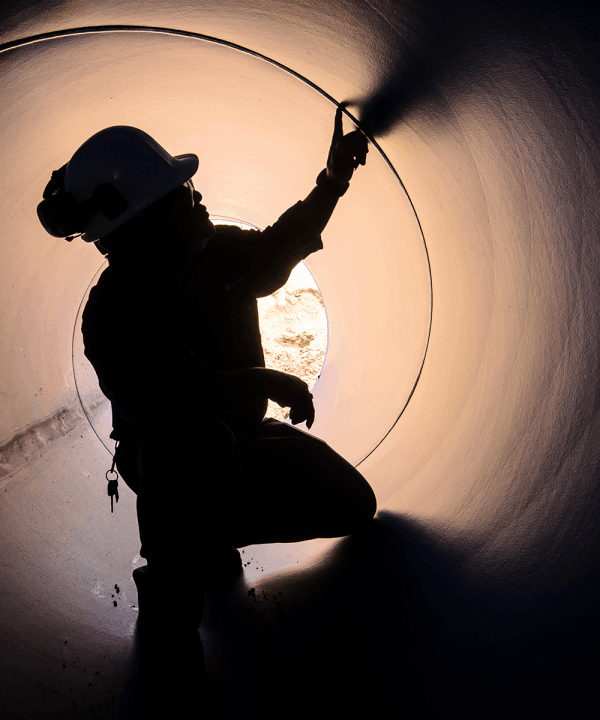 Long-term effects can lead to higher than expected maintenance costs, unexpected periods of non-functionality, reduction in the service life of the infrastructure, increased water loss and even intrusion of contaminants into a distribution system. 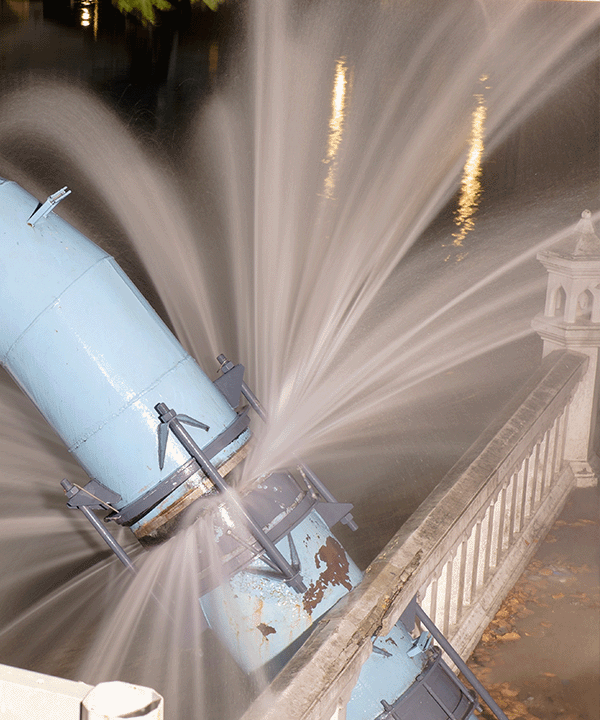 A surge analysis must be performed as part of the detailed design of any new pipeline or pumping system. The impact of modifications to existing systems must also be analysed. Hydraulic models compiled as part of the design of a conveyance system should then be calibrated against measured data to verify that design assumptions were correct and the system behaves in accordance with the design.